Minimum 2 adultes, €90 per adult, Children under 12 years €45. Discover the stunning stone desert! 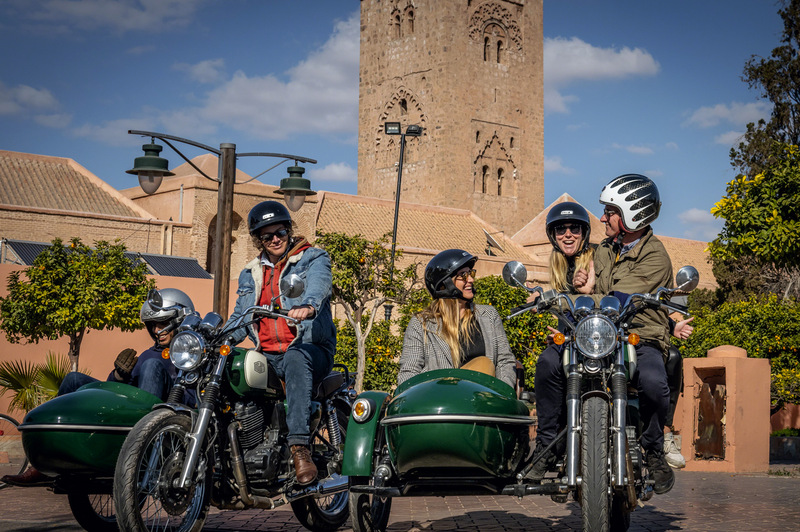 Ride through time to Marrakech’s Agafay rock desert. This is a tour you will never forget as you will get into a special place. No sand dunes, but beautiful hills til the end of the horizon. Discover this stunning stone desert! 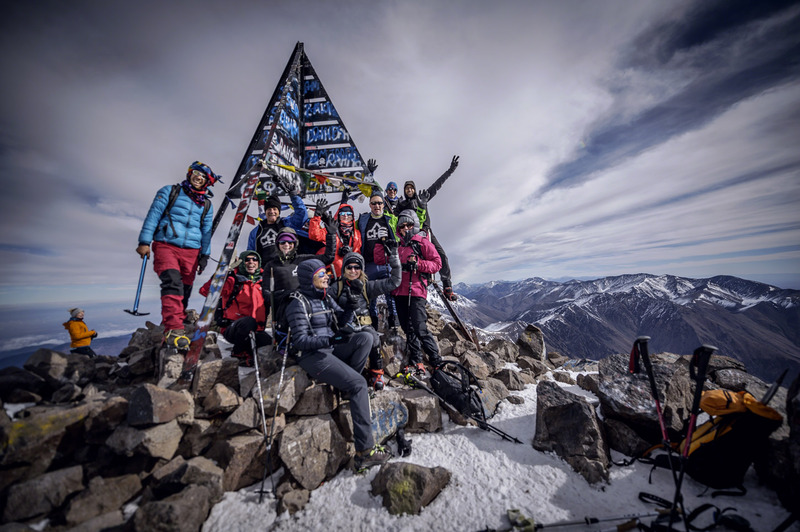 The stunning view of snow-capped Atlas mountains (snow from December/January to March, following weather conditions). A private tour with a English or French Speaking Driver. If you are 3 adults and more, keep you driver for all day and make a tour in the surroundings. Perfect occasion to organize the lunch you expect by the lake Takerkoust or under tent in a bivouac de luxe (not included). Within a 75km around Marrakech limit, with a drop off before 6pm. If you are 2 people and you would like to keep the car for the afternoon, the supplement cost is 50 euros in total. 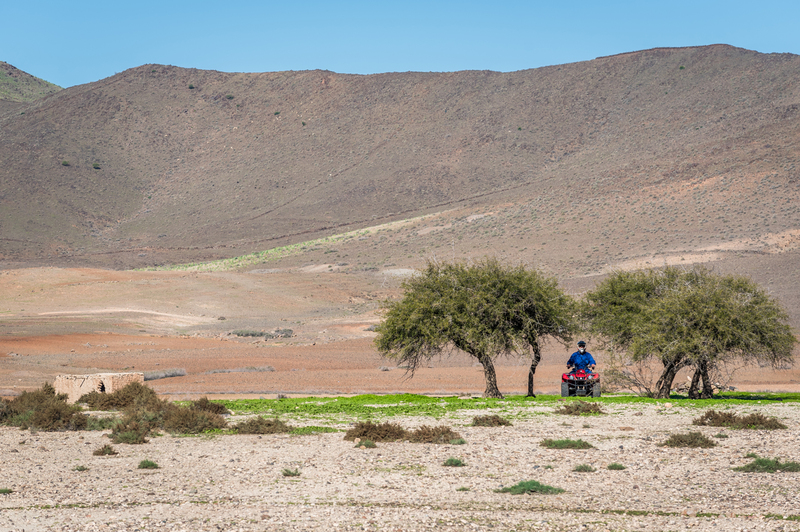 Ride through time to Marrakech’s Agafay rock desert. This is a tour you will never forget as you will get into a special place. No sand dunes, but beautiful hills til the end of the horizon. 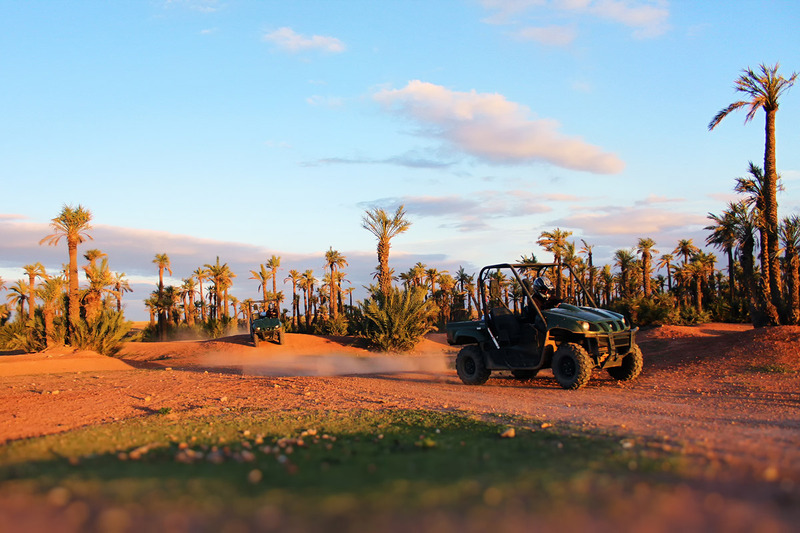 Your personal and private driver will lead you to discover these amazing animals so incredibly adapted to desert life. 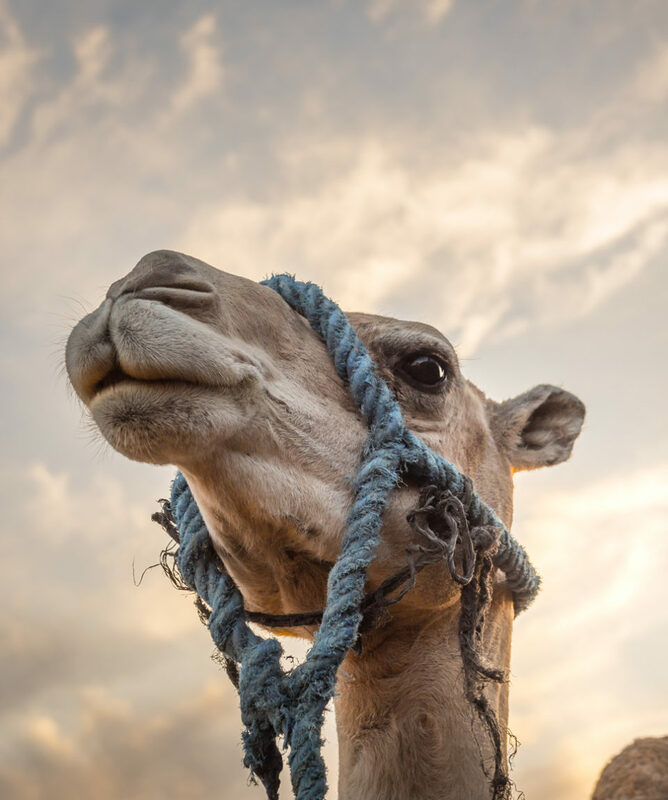 He will be there to advise you and take care of you before your arrival on site where camels will be waiting for you. 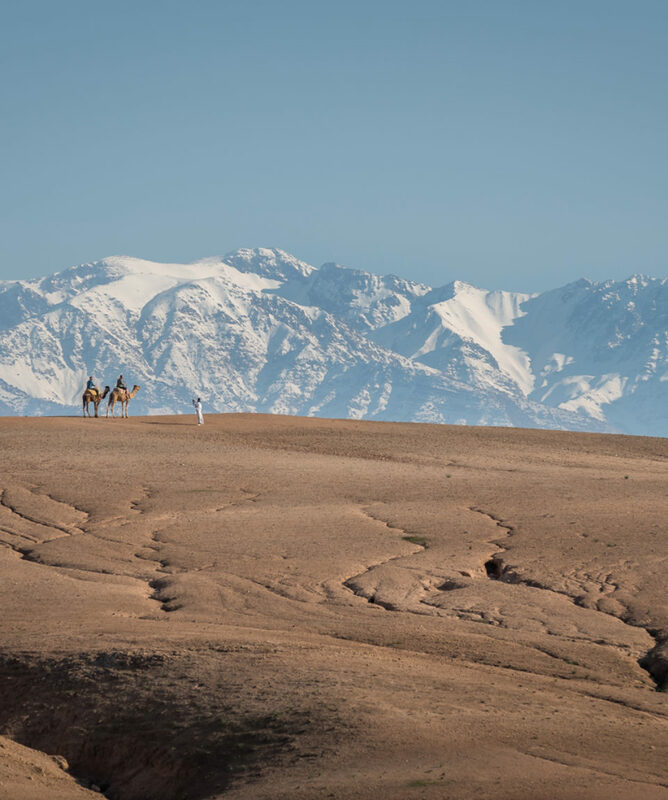 High Atlas in background, the environnement is simply stunnning. 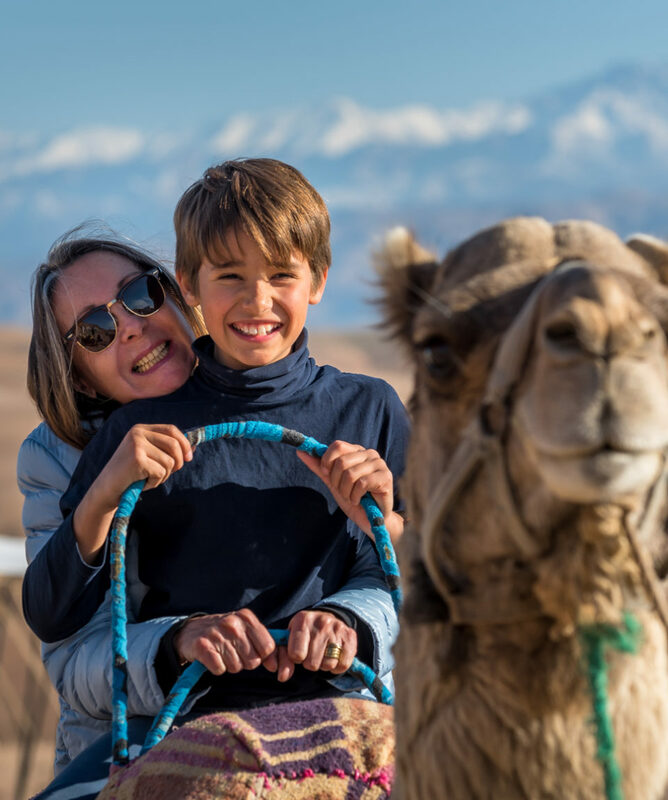 Amazing moments and souvenirs guaranteed. Tea and authentic Moroccan snack with Berber Hospitality in a shaded and relaxed local home at the end. The reliability and lengthy experience of our local team will help you and yours make the most of this family friendly activity. 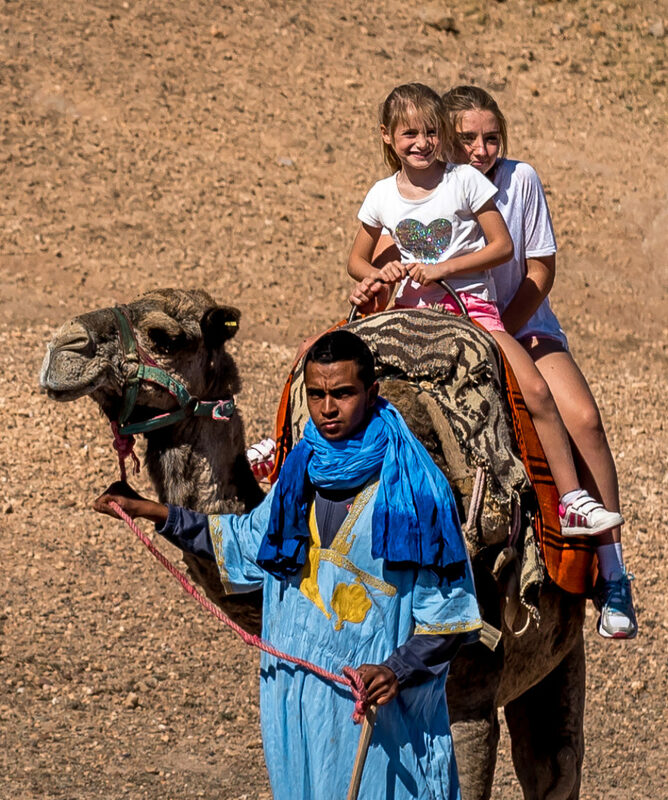 Experience for a while the magic of the desert caravans that once plied these same paths between the Sahara and the Atlantic ! This excursion is available year round. Outing lasts 4 hours in total. Starting times possible : 9am / 10am / 2pm / 3pm. Just choose at booking. Pick up time will be reconfirmed the day before by telephone. This excursion is very family friendly. Children are more than welcome, but under 10’s must ride with an adult, and they pay only 50%. A minimum of 2 adults is required for this PREMIUM trip. Once you’ve made your booking, its status will be “PENDING”. Our team will then confirm the tour with all details by email as soon as possible within the next 24 hours. This is made in order to guarantee the quality of this PREMIUM trip. We advise you to wear closed sports shoes, comfortable clothing, sunscreen and a windbreaker (required in the winter). One fully saddled camel per adult. Break in a local house to taste moroccan snack with traditional mint tea.